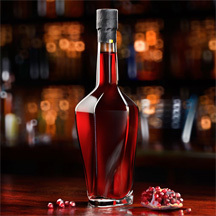 Find services, such as training, production assistance, technical assistance, design and engineering. 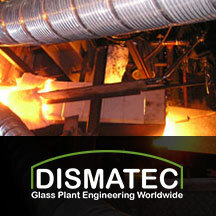 DISMATEC offer a Turnkey supply for all types of existing glass melting furnace rebuild projects, either total or partial, including for any replacement or re-furbished process equipment or plant. 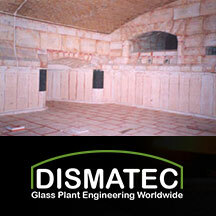 DISMATEC offer a turnkey supply for all types of new glass furnace installation projects, including the process equipment from batch plant to glass packaging. DISMATEC provide consultancy services from the project concept through to glass production and include troubleshooting unforeseen problems. During the period of a furnace campaign life, it is most likely that hot repairs to the furnace refractory structure will be required.